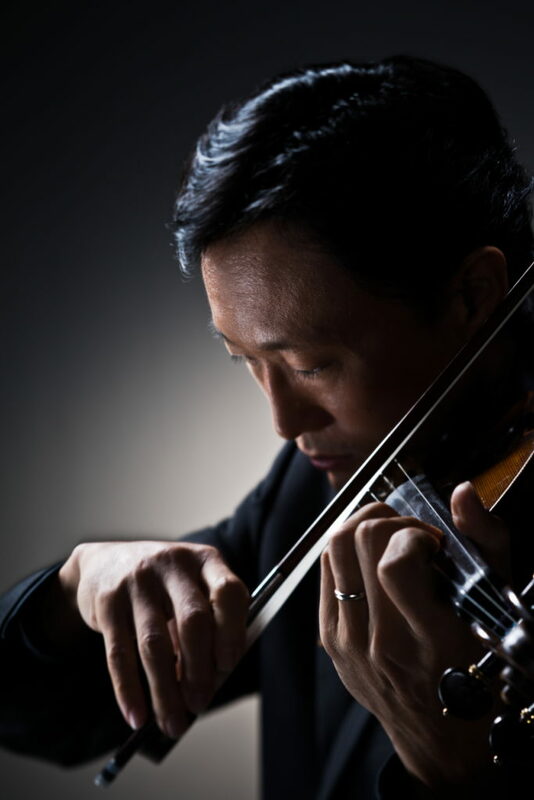 The program, entitled “Remarkable Flair,” features the talents of violinist Ignace “Iggy” Jang, who will perform Mendelssohn’s famous Violin Concerto in E minor, op. 64. 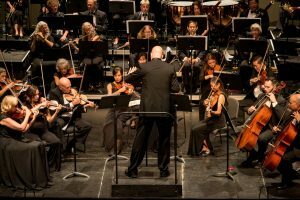 The concerts will also include Wolfgang Amadeus Mozart’s overture to the opera Così fan tutte, K. 588, Edward Elgar’s Salut d’Amour, op.12, and Ludwig van Beethoven’s Symphony No. 8 in F major, op. 93. 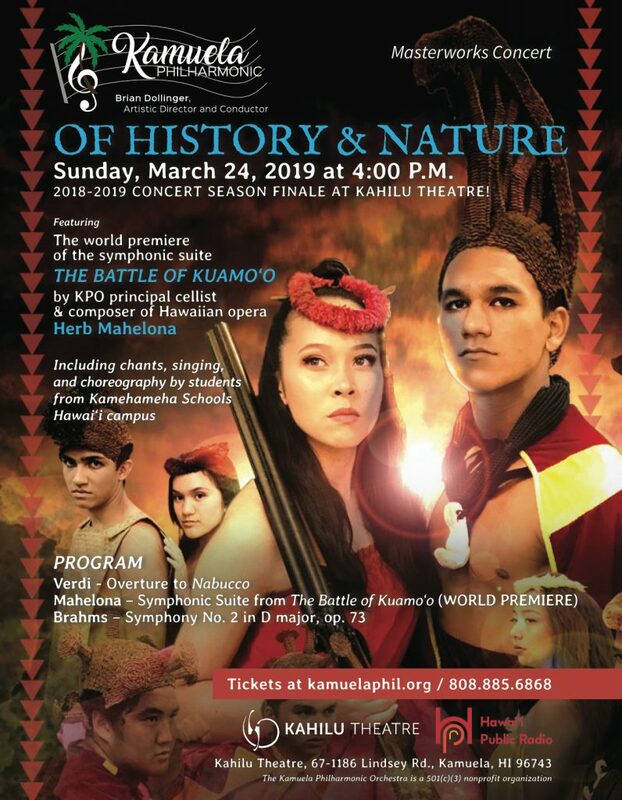 Jang is an active soloist, a chamber and orchestral musician, and concertmaster of the Hawai‘i Symphony Orchestra on O‘ahu and Britt Festivals in Jacksonville, Oregon. Jang is also a faculty member in the music department at the University of Hawai‘i at Mānoa and Punahou Music School. He attended two of the most famous music schools in the world—the Paris Conservatory of Music and Indiana University’s School of Music. 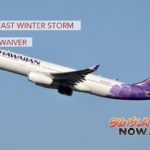 Since 2011, he has acted as string program director of the Hawai‘i Performing Arts Festival in Waimea—one of his most gratifying experiences as an educator, he said. 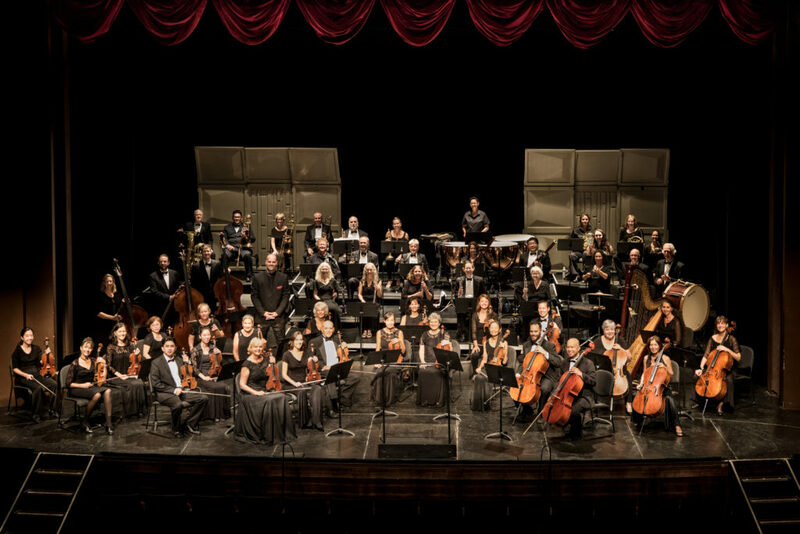 The Kamuela Philharmonic is looking forward to performing Mendelssohn’s concerto with him. It is a piece full of technical and melodic gems. The concerto was composed by Mendelssohn as a showpiece for his brilliant friend, violinist Ferdinand David, and is now one of the most recognized and most beloved violin concertos in the literature. The orchestral selections included in the concert not only flair but humor. Mozart’s comic opera, Così fan tutte, is a prime example of humor in the arts. The plot of Mozart’s opera is a comical look at “fiancée swapping,” wherein the two male fiancés collaborate to “test” the love of their betrothed. An epic, fanciful, deception is created, and in the end, true love does conquer all. The overture foreshadows this plot utilizing many of the essential melodic material from the opera itself. English composer Sir Edward Elgar completed Salut d’Amor in July 1888 as a musical love token for his fiancée, Caroline Alice Roberts. As Elgar’s first published work, Salut d’Amore was dismissed by some critics as unimportant salon music, but it has great historical value, containing pointers to the skills he developed and displayed in his later works. It has become one of his most famous compositions and has inspired many arrangements for various instrumental combinations. And finally, Beethoven’s spirited Symphony No. 8 rounds out the concert performance. Beethoven was the composer who took the “classical” compositional techniques in creating the “symphony” and turned them on their head. Creating some avant-garde changes in form and key areas—changes that were monumental at the time—Beethoven used the Eighth Symphony to “make fun” of himself and all of these changes. Beethoven tended to compose his symphonies in pairs, and in this instance, his Seventh and Eighth Symphonies were written a nearly the same time frame. His Seventh Symphony was a more “serious” work, while his eighth is generally light-hearted in character, cheerfully loud, with many surprises and unexpected effects, giving the orchestra a chance to show off their skills. The program will begin at 4 p.m.
Tickets for Remarkable Flair are $43, $28, and $23, with free admission for those under 18 years old. Tickets may be purchased online at www.kamuelaphil.org and www.kahilutheatre.org, by calling (808) 885-6868 or at the Kahilu Theatre Box Office at 67-1186 Lindsey Road in Kamuela Monday throughFriday, from 9 a.m. to 1 pm.. To redeem your free ticket for attendees under age 18, call the box office for more information. 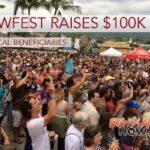 If you wish to contribute to the future growth and stability of the Kamuela Philharmonic and assist in its mission to provide live, high-quality orchestral music to audiences on Hawai‘i Island, donations can be made online, mailed to P.O. Box 2597, Kamuela, HI 96743, or made at the concert in the lobby before and after the performance. 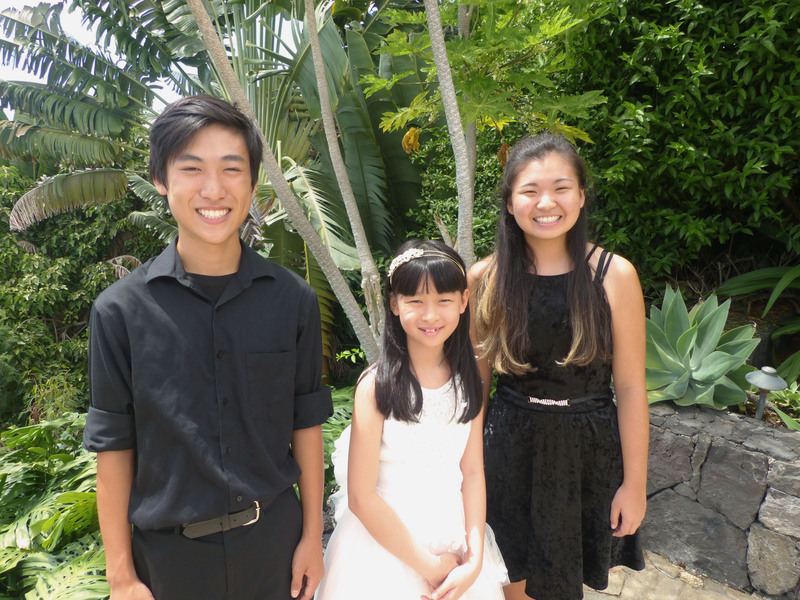 The Kamuela Philharmonic Orchestra Society is a 501 (c) 3, so any donations made to the orchestra may be tax deductible.